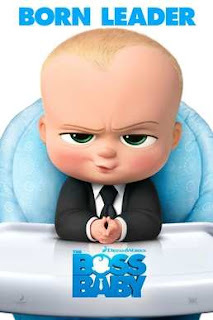 The Boss Baby is a 2017 American 3D computer animated parody film, approximately in view of the 2010 picture book of a similar name composed and represented by Marla Frazee. Produced by DreamWorks Animation, the film is directed by Tom McGrath and written by Michael McCullers. 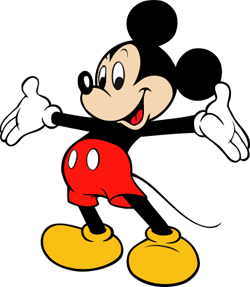 It stars the voices of Alec Baldwin, Miles Bakshi, Steve Buscemi, Jimmy Kimmel, Lisa Kudrow and Tobey Maguire. The plot takes after an infant who is a mystery operator in the mystery war amongst children and puppies.